A north-east MSP has called for assurances over the future of an under-threat exchange programme which benefits young footballers. 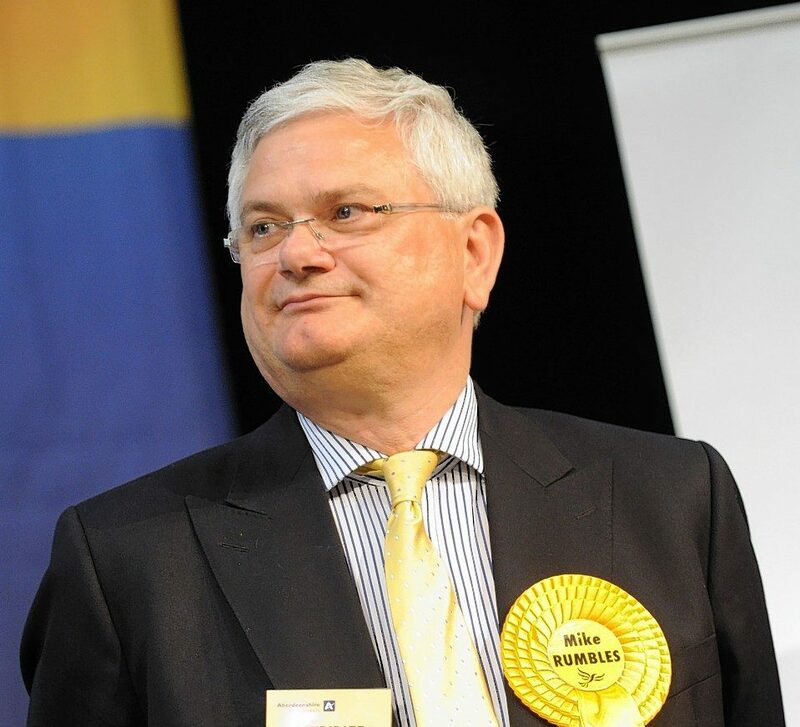 Liberal Democrat Mike Rumbles has written to Health and Sport Secretary Shona Robison to raise concerns about the possible loss of the Erasmus scheme because of the UK’s decision to quit the European Union. It funds and supports budding youth players from all over Scotland as they visit other counties to learn the game. Research has found that sports, schools, colleges and universities in the east of Scotland, including Aberdeen, had received £11million from the programme since 2014. Mr Rumbles, who has asked the Scottish Government if it would step in with cash to keep it running, said: “Erasmus, which is funded by the EU, is a fantastic scheme that broadens horizons for thousands of young people every year, enriching their lives and benefiting Scotland as a whole. “I would be very sorry to see it reduced by Brexit and short-sighted ministers.